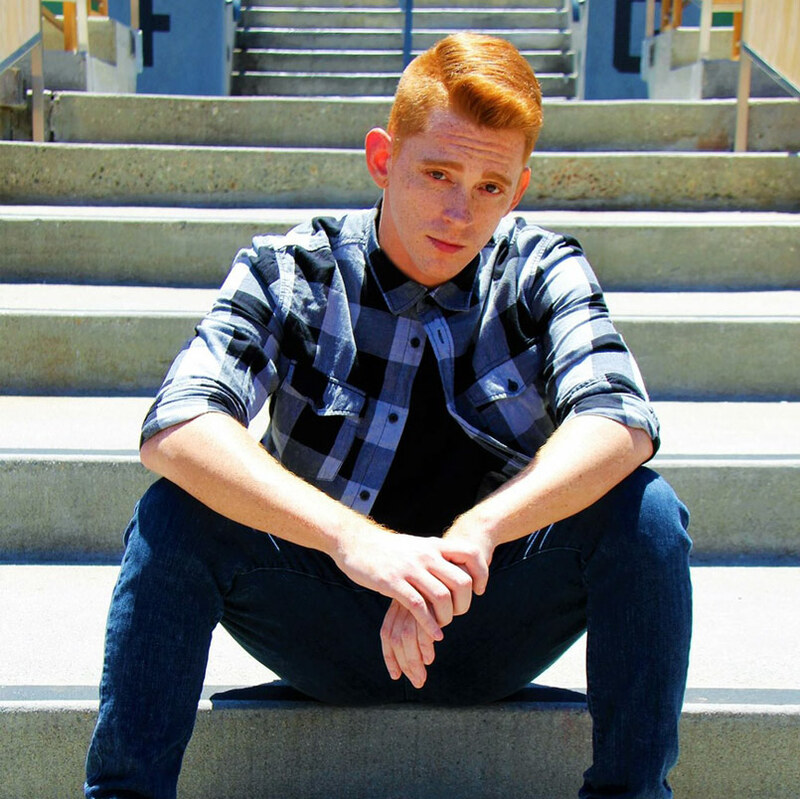 Chris Embroz (Mztr Red) is a professional dancer/dance teacher/choreographer represented by MSA Talent Agency. He has worked with the likes of Mia Michaels, Adam Shankman, Chris Scott, Jamal Sims and Brian Friedman to name a few. Fresh from the L.A. dance scene, Chris has built a relationship with YouTube sensation “Todrick Hall” and has danced for him in multiple viral videos, two cross-country tours, and on 8 episodes of his self-titled MTV reality show. Chris can also be seen in the box office hits “Rock of Ages” starring Tom Cruise and “Step Up Revolution”. Chris has starred in, choreographed, and directed well over 300 stage productions and has appeared in music videos as well as commercials for artist and brands such as Shakira, Casely, Fiat, MTV, Shaggy, Mohombi, PEPSI, Nickelodeon and more. As a teacher, Chris aims to inspire his students and believes in instilling a passion and discipline in them that will not only make them great dancers but great people. He is also a local advocate for charities like Relay For Life, and the Juvenile Diabetes Research Foundation.